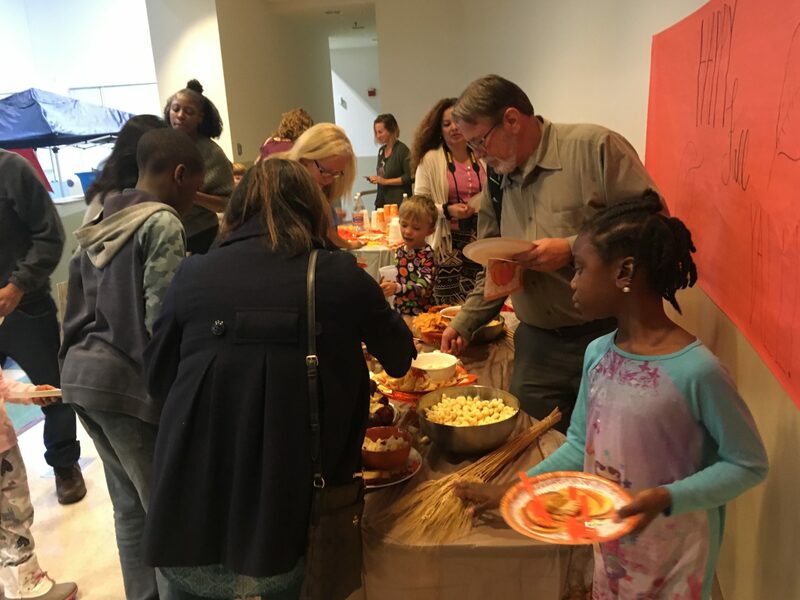 To Celebrate Lights on Afterschool our North Star Site held a fall festival where families were invited to participate in games and enjoy snacks that the fifth graders helped put together. 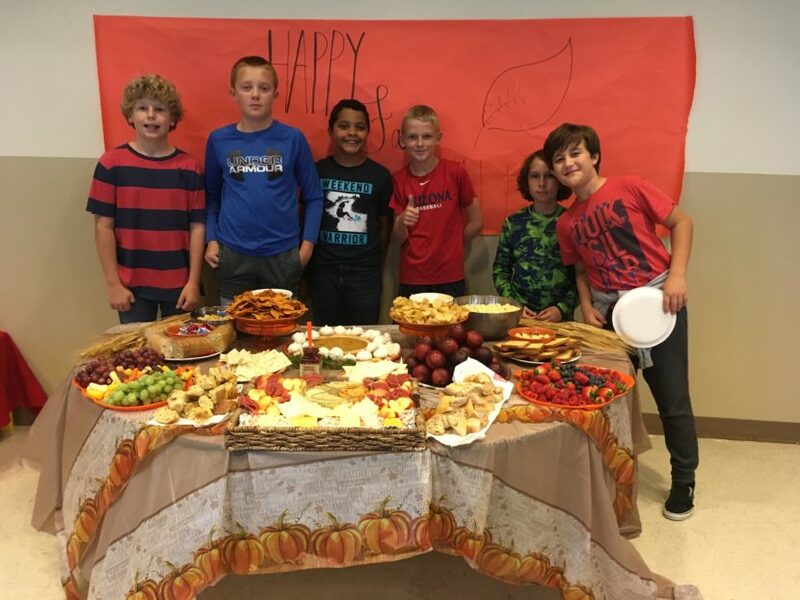 With the help of Sarafina the Site Director the fifth graders researched ‘grazing tables’ on Pinterest to get inspiration for the snack table for the evening. 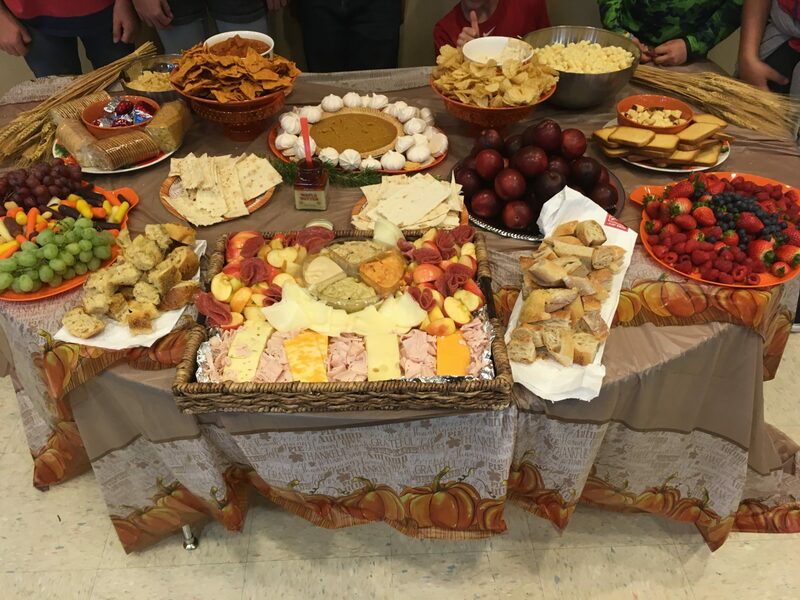 They helped prep and arrange the table so that it would look tasty and amazing for the festival attendees. 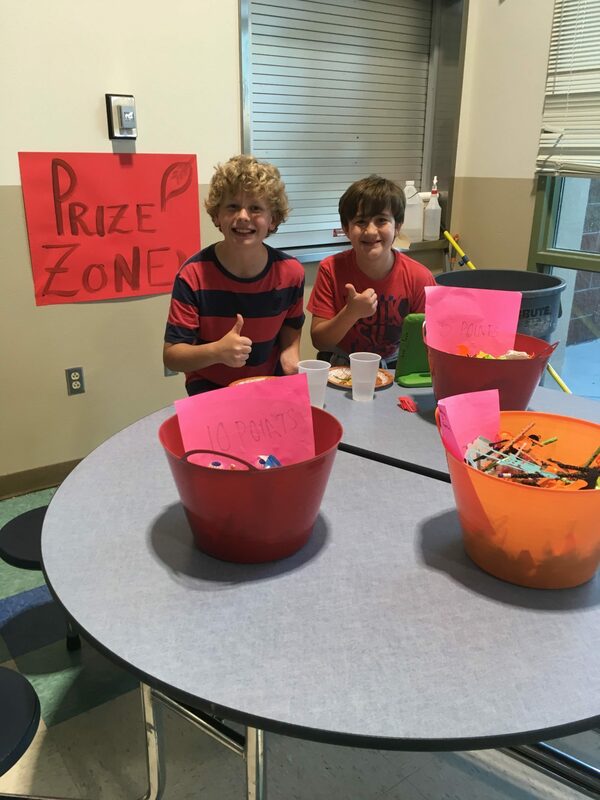 Kids in the community welcomed their families with game booths that they helped coordinate. 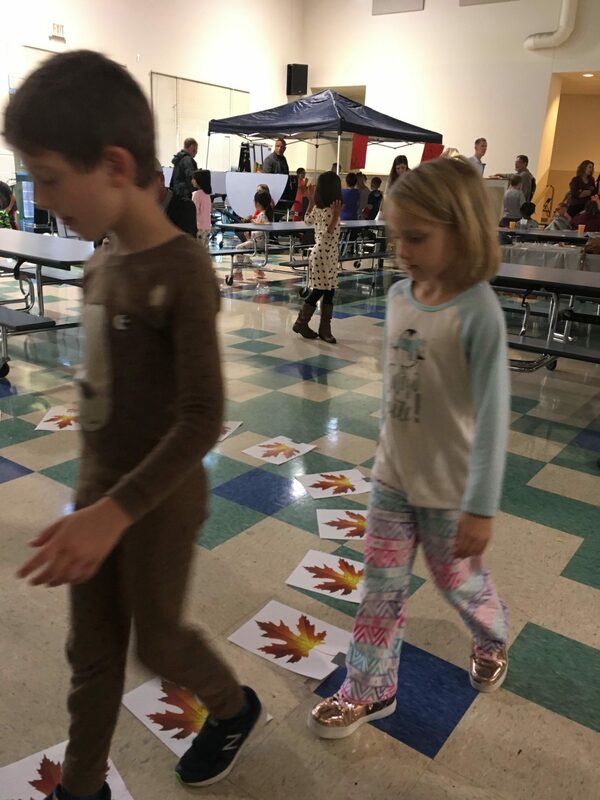 There was Extra Large Bowling, a Leaf Walk, Pumpkin Toss, as well as a face painting station, and prize zone. 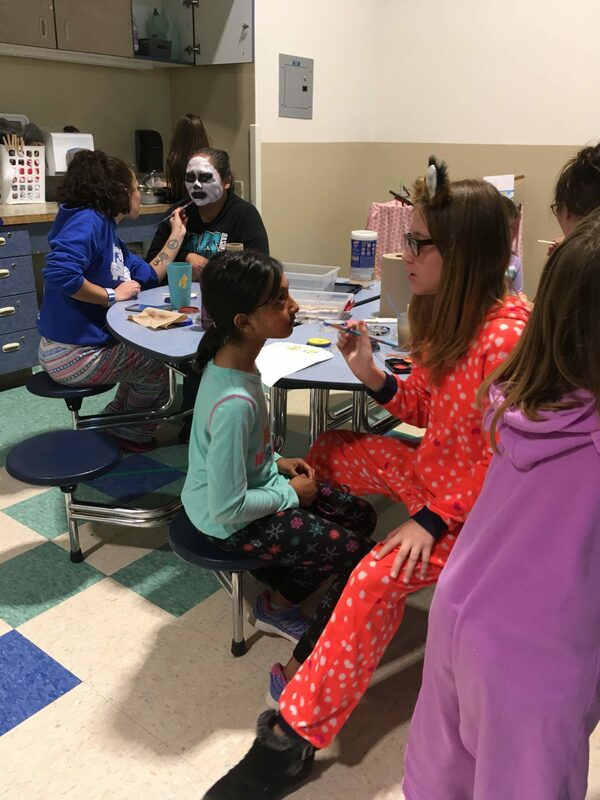 It was a successful night with over 50 families in attendance! “We feel so grateful to have such a supportive community,” Sarafina says. 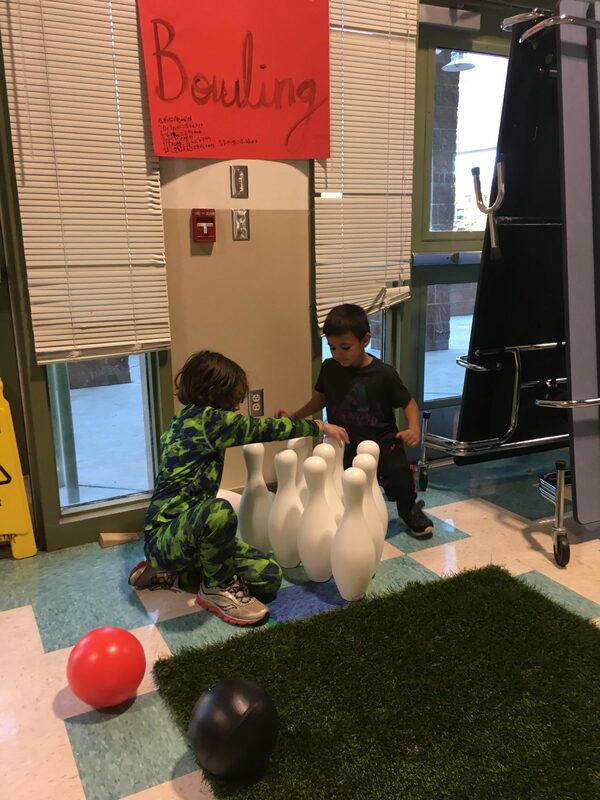 For more information on Lights On Afterschool and events near you please check out Afterschool Alliance website.